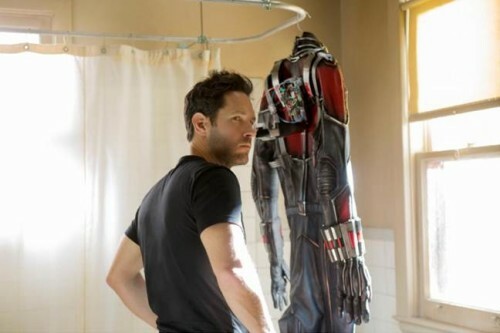 Check out this fun new trailer for Marvel’s ANT-MAN, starring Paul Rudd, Evangeline Lilly and Michael Douglas! Don’t forget to get social with Ant man! ANT-MAN opens in theaters everywhere on July 17th! Also the other ants in the trailer made me itch. Psychosomatic. I think this is going to be a good movie to see!